A fun film competition with her friends Sunny and Hannah seems like the perfect distraction. But then Dylan wants to be more than Kitty's secret. Is Kitty ready to let her two worlds meet or will she risk losing Dylan forever? If you're looking for diverse books to read, you can shift this one straight to the top of your list. Kitty has great friends and a loving family, but her life isn't as easy as it seems. Beginning to realise she's gay and secretly having to care for her disabled mother would be hard for any adult to deal with, never mind a fourteen-year-old. Kitty is brave, funny and a wonderful role model for any young person who reads this. Plus, she has an awesome name. Case closed. On a more serious note, I've never read a book featuring a lesbian, never mind one who is just fourteen years old, and so I am really happy that this book exists because I'm sure it has the power to help so many people, young and old, going through the same confusing time. Not only that, but Kitty cares for her mother who has multiple sclerosis, and so I think anyone who has to care for a disabled parent or other relative will greatly appreciate this book. I also loved (there are a lot of things I loved about this book) the fact that everyone was so supportive and accepting of Kitty when she came out. Most YA books would go down the route of dramatic arguments and the protagonist being on the receiving end of an endless amount of criticism, but Stainton chose to do the exact opposite. It's incredibly important that this kind of reaction is represented in books, especially YA, because young people questioning their sexuality should be able to feel positive and encouraged about it. I've always loved Stainton's writing style and the way she tackles certain topics, and I can recommend all of her other books, especially Della Says OMG and Emma Hearts LA. 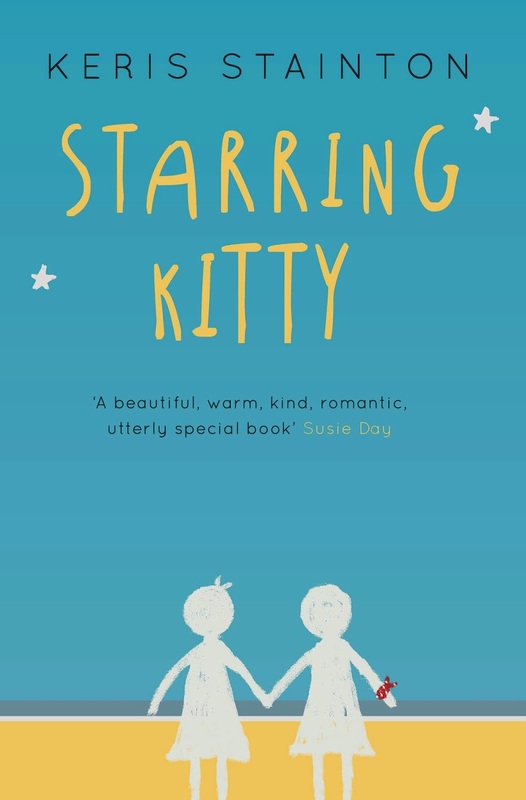 Starring Kitty is wonderfully warm, positive and full of encouragement - the perfect concoction for a young adult novel. Mark is like anyone else his age. He loves his dog, his best friend Jessie and hiking. But he also has cancer. This is probably the sweetest book you'll read this year - perhaps ever. Yes, it's about a boy with cancer, but it's not depressing. It's the brave, hopeful story of a boy who finally discovers the silver linings the world has to offer, and the journey he takes to get to that point. Short and sweet, it's perfect for fans of A Boy Called Hope by Lara Williamson. It was refreshing to have the main relationship in the book be purely platonic, as that's getting rarer and rarer in YA, and I loved both Mark and Jessie. They were brave and intelligent, and equally as sweet was the relationship between Mark and his dog, Beau, who I just couldn't leave out. I'm not really a dog person and never have been, but the love and trust between them was beautiful. The entire book restored my faith in humanity. 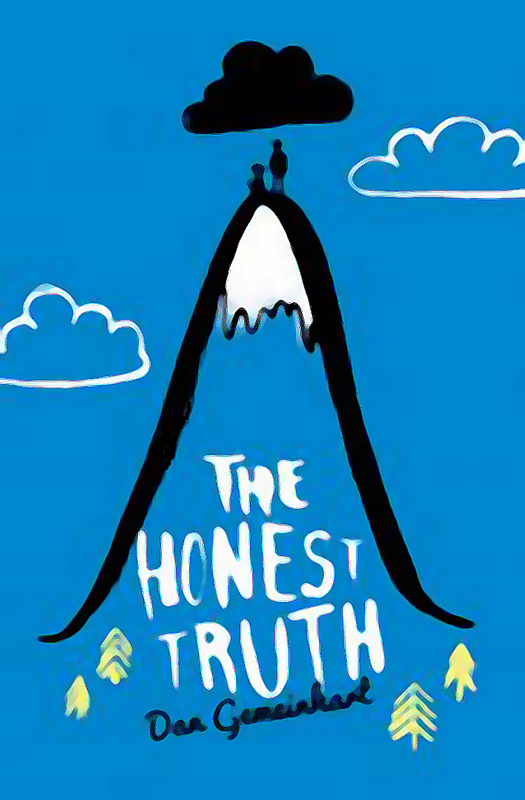 With messages about life, love, hope and survival, I think this is great for children who perhaps aren't quite old enough to read/watch The Fault in Our Stars and might want an alternative. It's also perfect at gently explaining cancer and the affects of it, and I highly recommend it. Both of these look so good, especially Starring Kitty!